Hello this is Baby again. I have some very scary stories to share with you today . . . but the story has a happy ending : ) So there I was in Romania with all my brothers and sisters. We all lived together and it was lovely to have so many other kittens to play with but it was also a struggle getting my share of cuddles and food. I was not putting on enough weight and I was very shy. I had already been told that I had been found a forever home in Switzerland but I had no idea how I would be getting there and whilst I was looking forward to a forever home I was very scared about how I was going to get there. And so I waited very worried as the day I was due to leave got closer and closer. My foster mum helped me get ready for my journey – she got me a passport, got my vaccinations done and continued to give me plenty of cuddles so I did not get too scared. Then finally the big day came. I was very sad to leave all my brothers and sisters and I did not like the look of the cage I was going to have to travel in. I was going to travel in a van with lots of other kitties and doggies also going to forever homes and it really was so very scary! I was so scared I cried the whole journey. After what seemed like an eternity we arrived in a town called Konstanz on the German / Swiss border. I had travelled such a very very long way across Europe and I was about to meet my new mum and I just hoped she would like me and still take me home with her. One of the van men took me out of my cage and put me into a cat carrier with a very snug blanket in it. I only got a quick glance at my mum as she put me on the seat next to her in the car and then we were off again. She was so caring and kept talking to me and checking I was ok. The car journey was far less scary but I was still a bit worried. Two hours later we arrived at my new forever home. When I came out of the cat carrier I was still very shy but when I saw my new big brother Don I straight away picked up my courage and went and said hello. He straight away showed me who was boss and hissed at me but I knew that that is just what big brothers do at first. 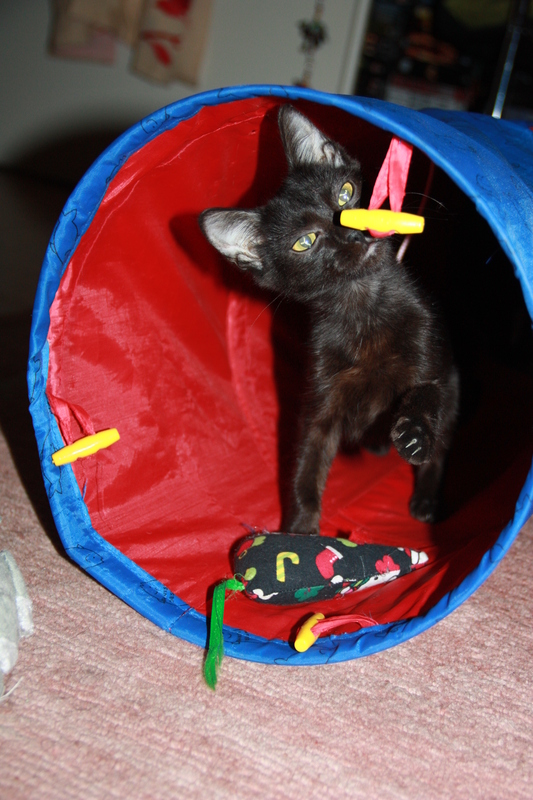 As to my new mum and my new home – oh my cat I hit the jackpot! The flat was full of toys – there were even TWO play tunnels! Can you believe it?! I was the luckiest kitty in the world. Check me out in the play tunnel!! I am now so happy in my forever home with my new big brother. But I do worry about all my brothers and sisters left behind. Will they find forever homes? 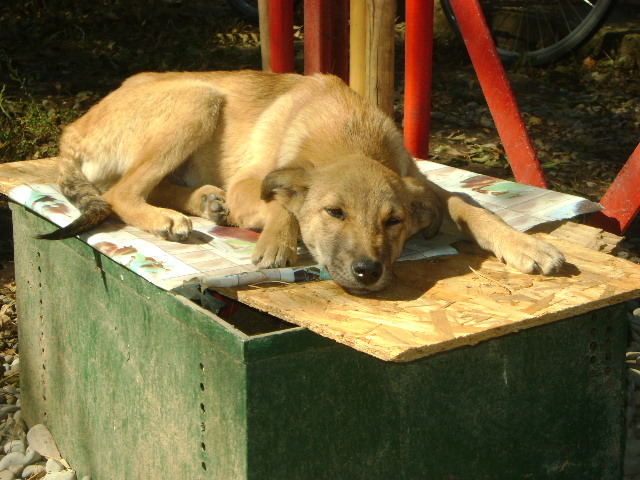 Will Hope for Romanian Strays get enough funding to keep looking after them? They are all so lovely and deserve as much love as I am getting. I hope that maybe someone out there will ready my story and be inspired to give one of them a home too (or maybe just send them some money so they can have plenty of food). Do you have a place in your life for some extra love and cuddles? 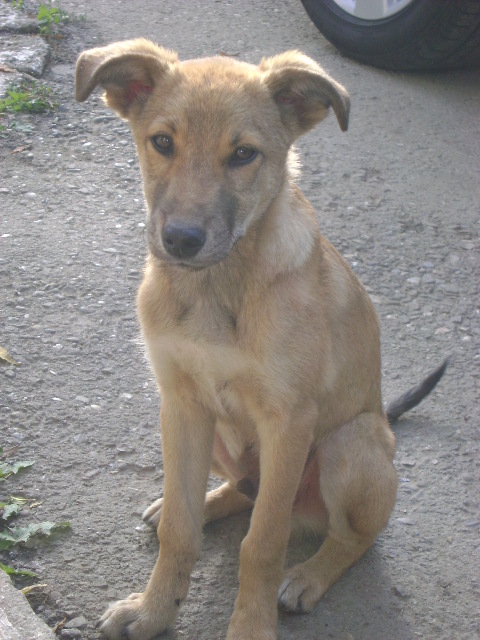 Sparky – Lovely boy , 3-4 months old, medium size, wants to be rescued from the local shelter!!! If you can offer him the chance to be adopted, please contact us…If you can’t adopt , then please share for him! ADOPTED Suki- Her babies were born to die in the shelter! Can we save her? 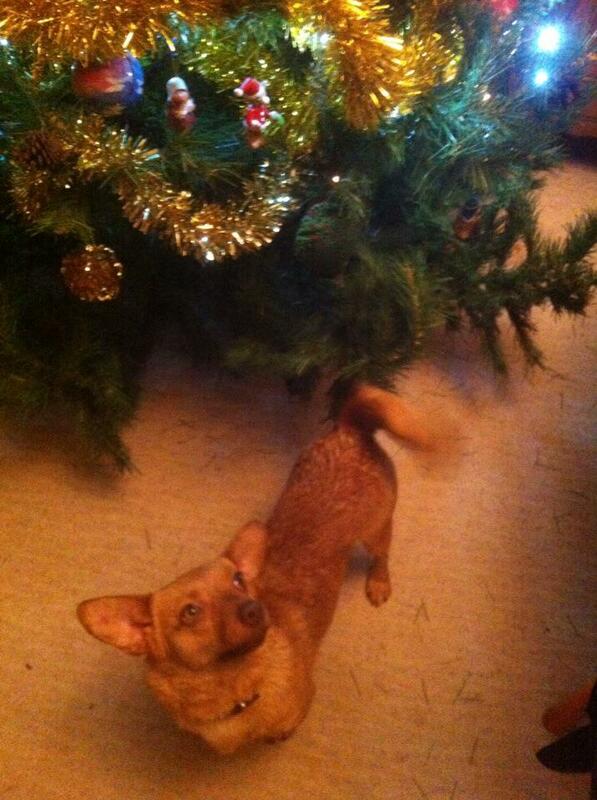 Suki – Happy Adopted in UK by a wonderful family – Happy Holidays! Suki is now happy adopted , part of a big wonderful family in UK …Thank you all for helping us to take her out of the shelter! 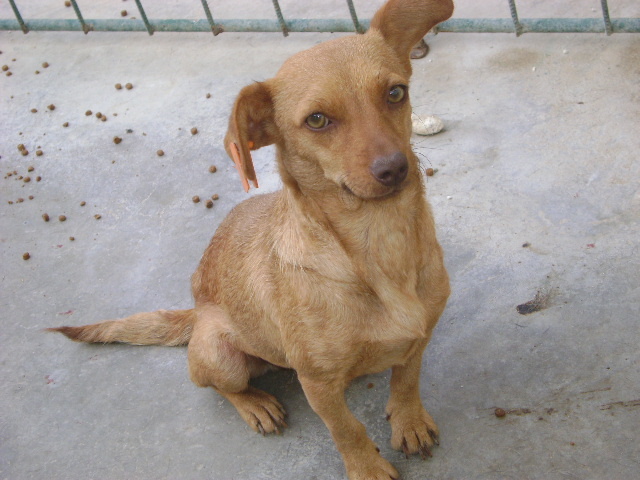 Suki is a 3 year, small old lady , only weighing around 7kg. She has been vaccinated, dewormed, sterilised and is now patiently waiting to be saved from the local shelter. We tried to save her and her babies during our vaccination project for babies this summer. Unfortunatelly all the babies were not strong enough to survive and all died. 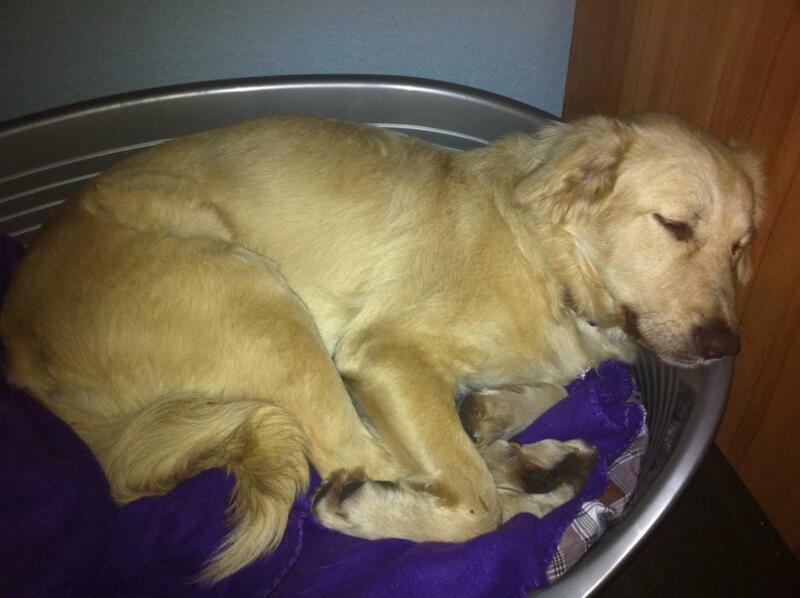 Suki however is a survivor, a lovely gentle girl in need of a real family. 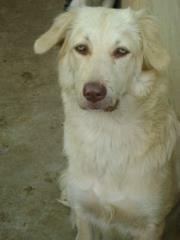 She could leave for a new home anytime but currently she has no home, no adopters yet. Please share for her!